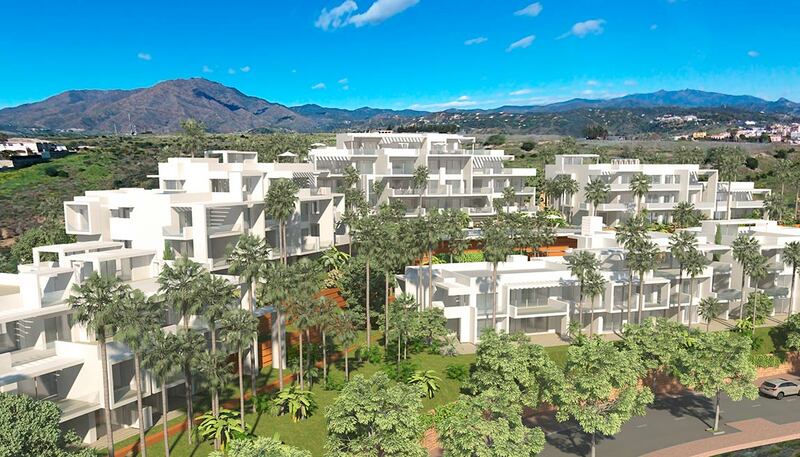 Stunning Properties in Atalaya, close to Benahavis, San Pedro and Puerto Banus. 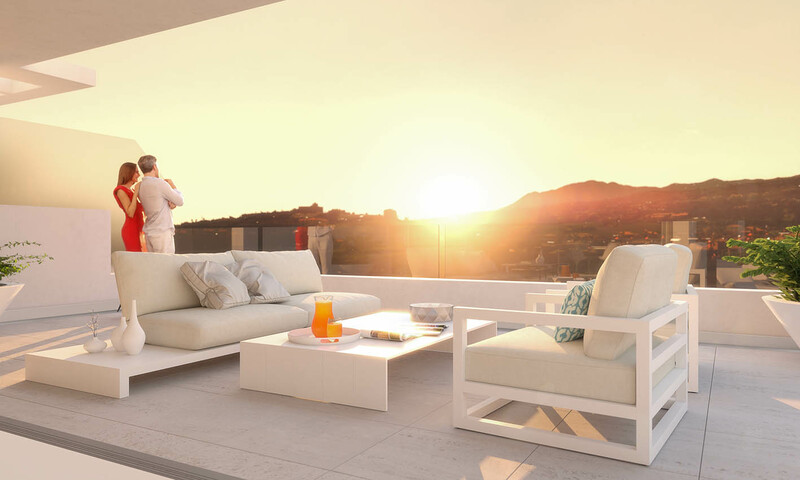 Cataleya is a gated residential community of 40 top quality apartments and penthouses built in 4 low-density buildings. 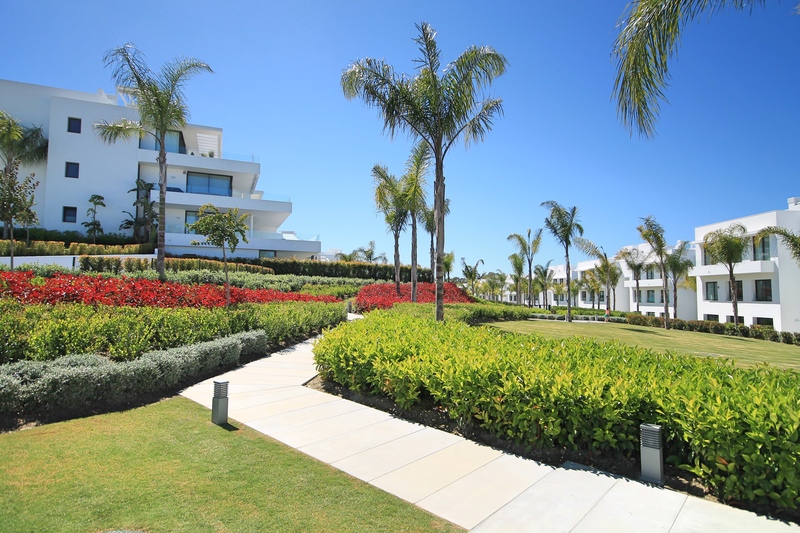 The land covers over 10,500m2 which leaves an amazing outside space for stunning sustainable gardens, the saltwater pool and a new revolutionary concept of ´outdoor sports and recreation area´. 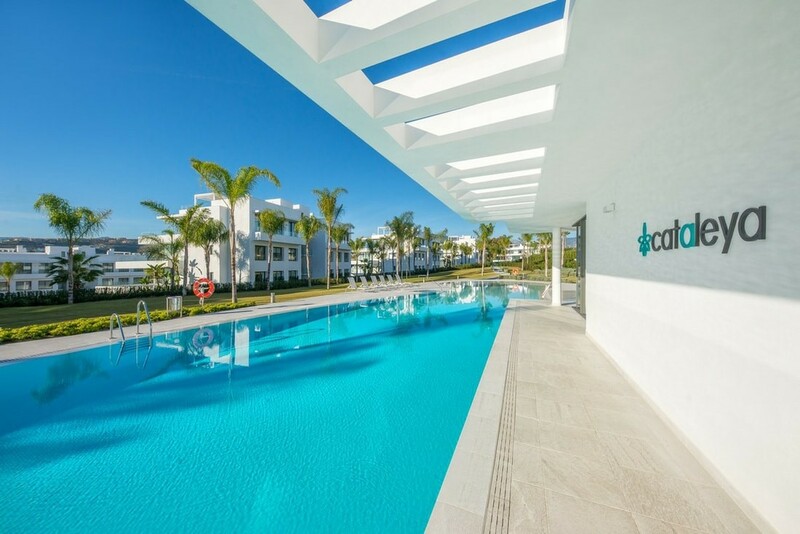 The size of the pool, the low density construction and the carefully studied design of the blocks have made it possible to have a new concept if residential complex, surrounded by nature, adapted to a modern lifestyle, but preserving the charm of Andalucia. 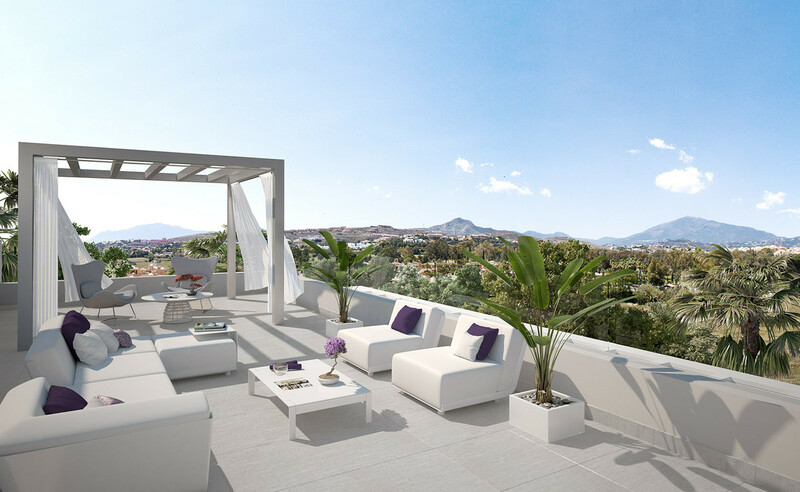 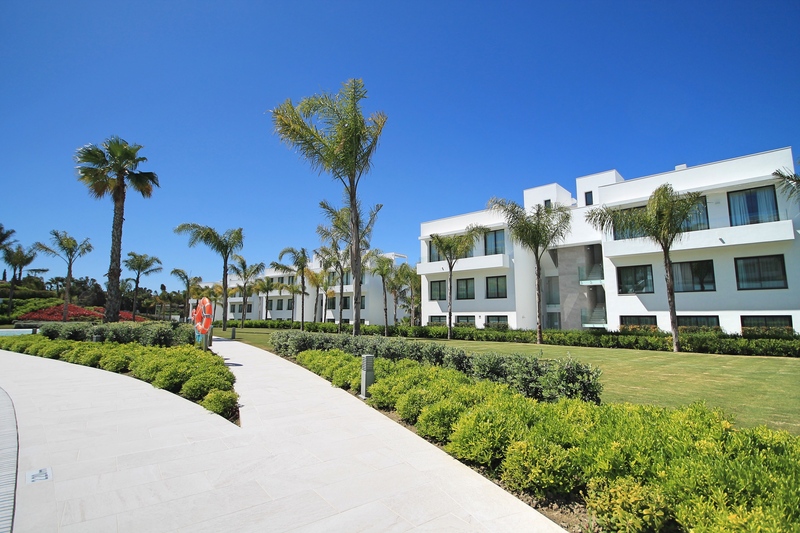 Ground floor apartments enjoy 77m2 of terraces plus the use of a private garden from 136m2 up to 210m2. 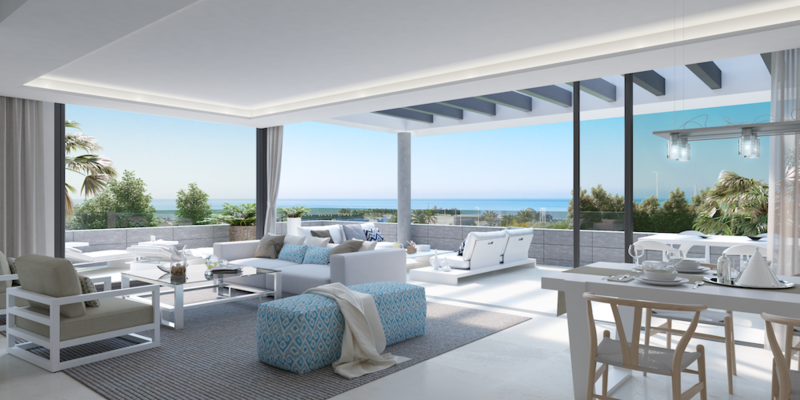 Middle floors feature amazing terraces from 50m2 to 81m2, while penthouses boast spectacular terraces of 79m2 plus solariums of 65m2. 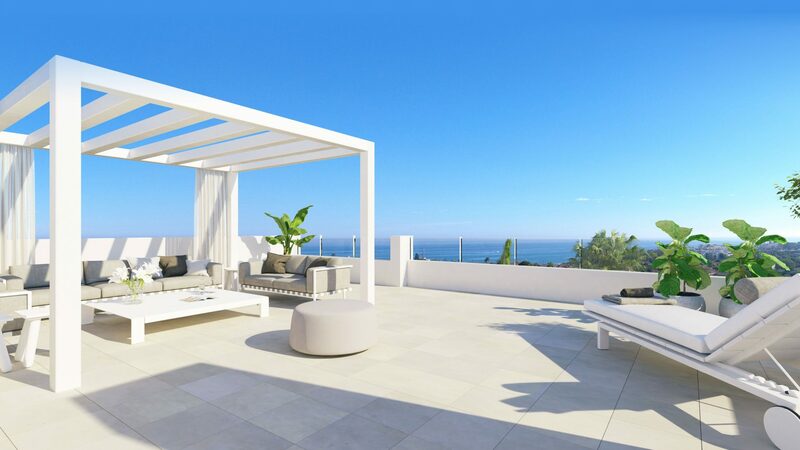 Features include top quality materials, full-fitted kitchens with appliances, open-plan design, air conditioning, 2 parking spaces (3 for penthouses) and storage room.